Agendas, lists, plans—we all have them. We make preparations for an hour, a day, a month, a lifetime. And we move forward, attempting to reject interferences that threaten to dismantle our plans. Like many of us who marry, Mary and Joseph dreamed of a perfect life together. But an unexpected pregnancy changed their idea of a “normal” existence. One moment in time altered their plans. They followed God as He guided their steps. 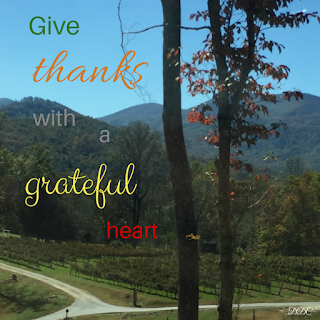 Responses of praise and thanksgiving flowed from their hearts. The shepherds out in the fields were guarding their sheep. Suddenly angels appeared and disclosed an amazing happening in Bethlehem—a special baby born. An unexpected event changed a night at work. One moment in time reshaped their lives. They followed God as He guided their steps. 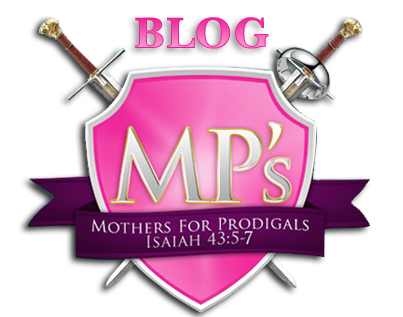 Responses of praise and thanksgiving flowed from their hearts. The wise men or magi were learned men and knew the Scriptures. They didn’t miss the sign from heaven—a star—that proclaimed the birth of a Savior. This moment in time fulfilled the prophecies they have studied. They followed the star and allowed God to guide their steps in search of the Christ Child. Responses of praise and thanksgiving flowed from their hearts. What are your plans? Do you know the Scriptures? Would you allow God to interrupt your agenda? Don’t miss a moment in time that could change your life forever. Trust God to guide your steps. Let Him lead you to the Christ Child. And offer praise and thanksgiving. 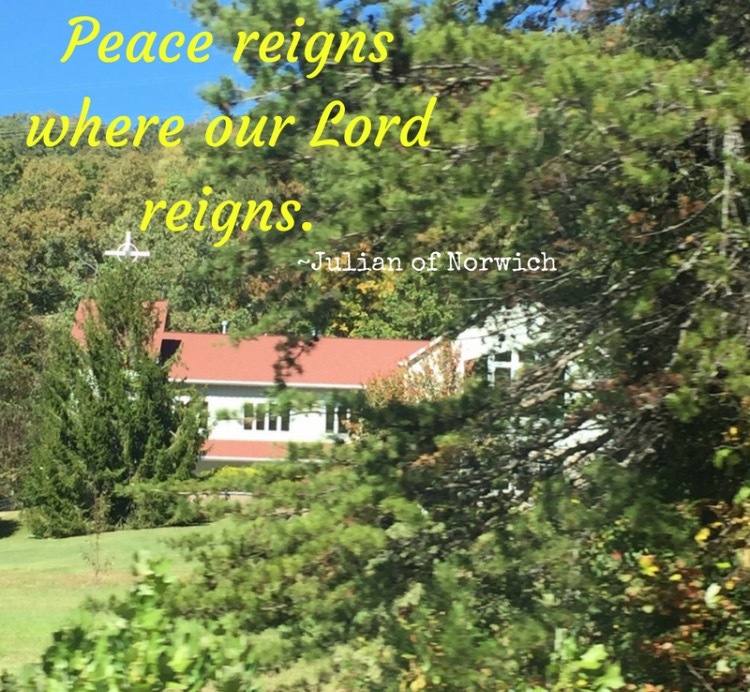 …..fixing our eyes on Jesus, the author and perfecter of faith, who for the joy set before Him endured the cross, despising the shame, and has sat down at the right hand of the throne of God. “Merry Christmas!” my son joyously proclaimed to the lady behind the desk at his children’s school. “I’ll be glad when all this Christmas is over,” she said, looking forlorn. Her response compelled him to inquire about her situation. Divorced, deceased parents, no children, alone! It bothered him to such a degree that he called me. We discussed his opportunity to reach out and help a person in need. I began to wonder about the needs within my own sphere of influence. The list is long….. Does life offer nothing but challenges? Add to that list news from around the world…..
HELP US, LORD, WE’RE DROWNING IN SORROW! 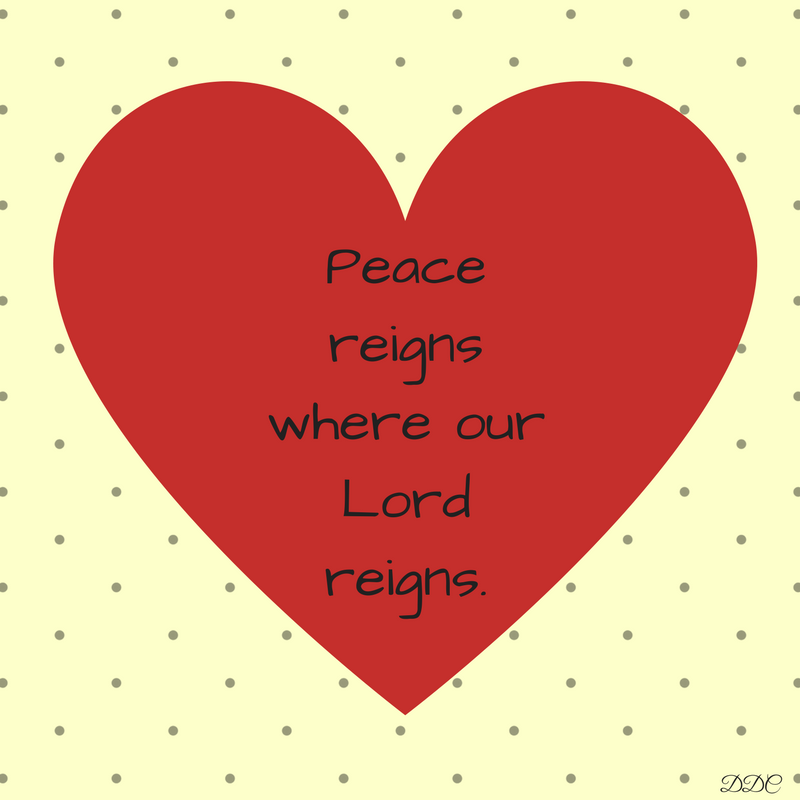 How can we live in such overwhelming situations? Is it possible to experience any joy, even during Christmas? Yes, we can survive and thrive by readjusting our focus. 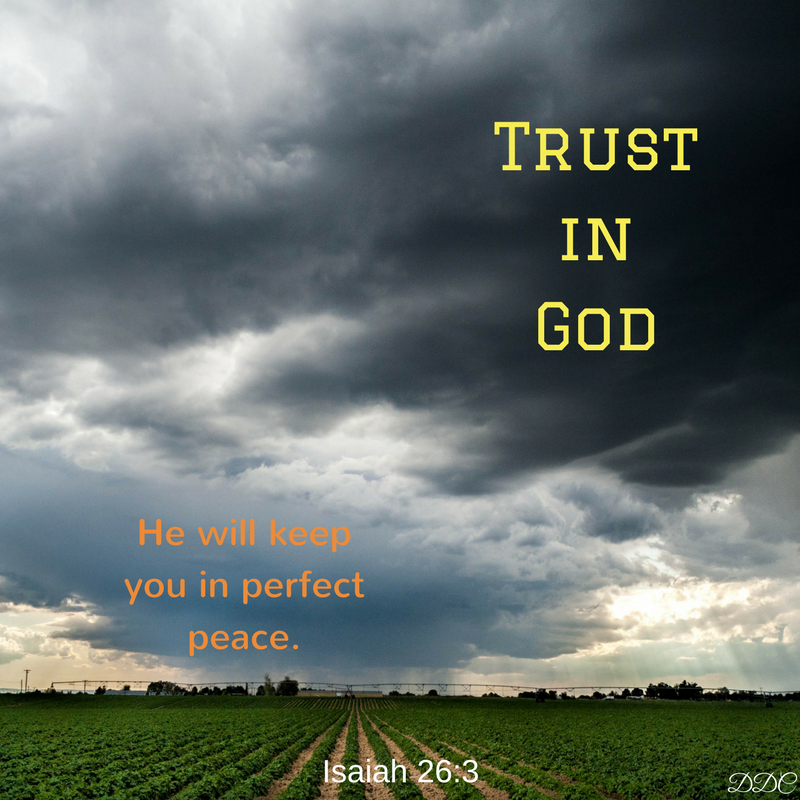 It might sound trite, but we must keep our eyes on our Savior, even as sadness surrounds us. We have a God who took on human flesh in order to live among us, to be with us, to completely understand us. Noel—a miraculous birth occurred. Jesus willingly experienced excruciating pain and death to take away the sins of the world. Savior—redeemer of sin and saver of souls. He sent the Holy Spirit to dwell in our hearts, to comfort us, to guide us, to give us peace amidst earth’s trials. Immanuel—God with us. Readjust your focus. Turn your eyes to Jesus. Cling to Him when all else is crumbling. And help someone else in need. MERRY CHRISTMAS. GOD IS WITH US! Has some of the brilliance of Christmas been extinguished because you are missing a loved one? Is there an ache in your heart that leaves you feeling empty? Do you want to curl up in a corner and allow the darkness to cover you? Know that God sees and hears you. He is with you. Yes, yes God is available right now. That’s why He came to earth—to live among His people, to understand every hurt, to wipe away each tear, to sacrifice His life for us so that we may live with Him daily in our hearts and eternally in heaven. He loves you and He loves me, and He cares. God is with us. After a death, mourning needs to happen and tears must fall. But don’t allow your own soul to shrivel up and die in the dark. Turn on the lights of Christmas. Allow the Light—Jesus Christ—to illumine your situation. Bask in His loving presence. You will soon feel alive again. 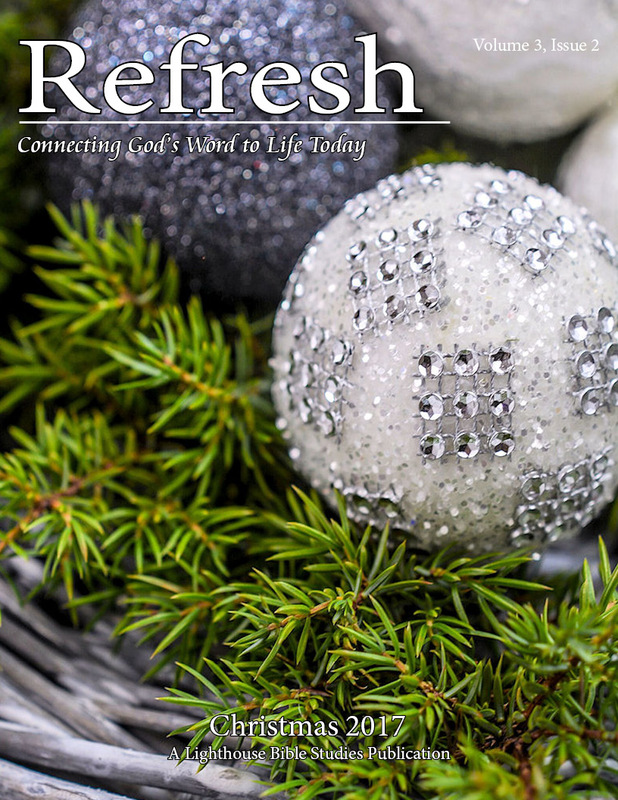 Below is a link to REFRESH magazine. I hope you’ll take time to read the heart-warming articles. 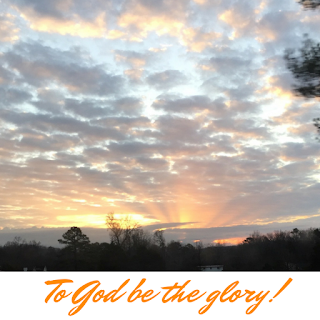 Let the “Light of Life” (name of my article) shine in your circumstances. Rest and be refreshed. God is with you. Noel. Shout for joy. 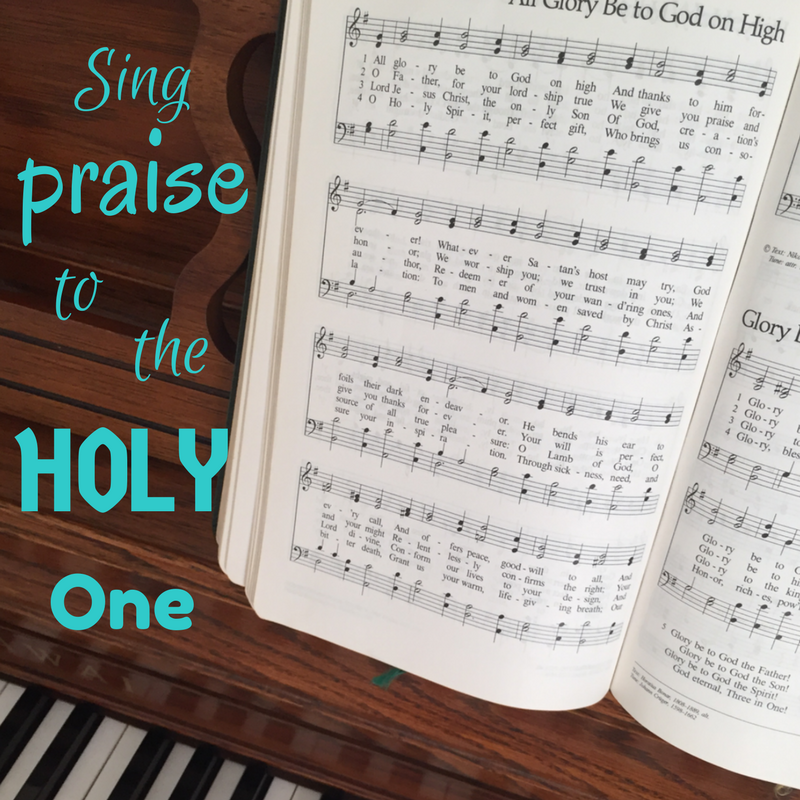 Sing praise to God on high. A miraculous birth occurred. 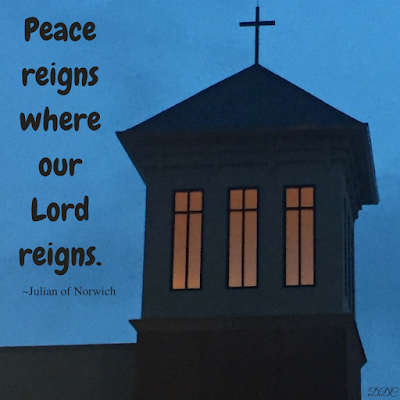 A glorious nativity emits good news. The incarnate God dwells on earth. God with us, born to take away the sins of the world. Receive Him and accept forgiveness. Celebrate Christmas. 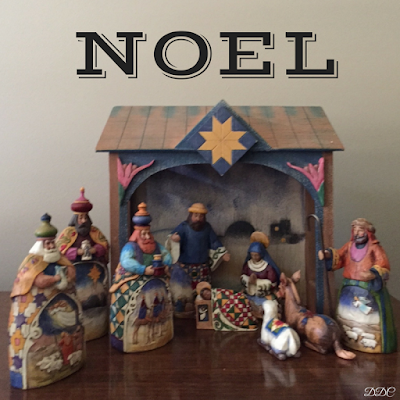 From Latin to French to English, the origin of the word noel explains Christmas. It is the celebration of the birth of the God who would leave heaven and come to earth in human flesh to live with His creation—God incarnate. The purpose of His coming was to live and then die as the ultimate sacrifice, to take away the sins of all mankind. The King of Israel offers Himself for the whole world. 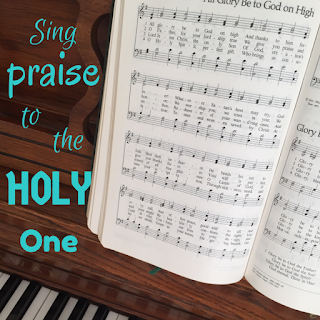 Worship Him and receive forgiveness of sins. Bow on bended knee before Him. In humility receive His amazing sacrificial love. Listen with your heart to the birth announcement from His holy Word. 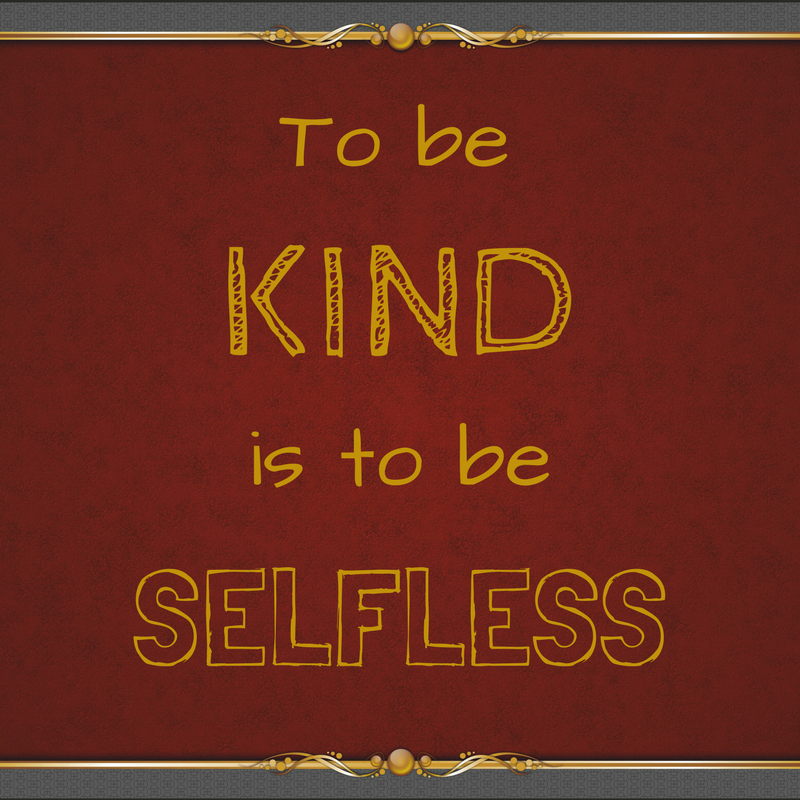 Lauren Daigle - Noel [Lyrics]……..
To be kind is to be selfless. A friendly, generous, and considerate soul reveals a kind disposition. Kindness conveys compassion, gentleness, and understanding. Kindness is a virtue. 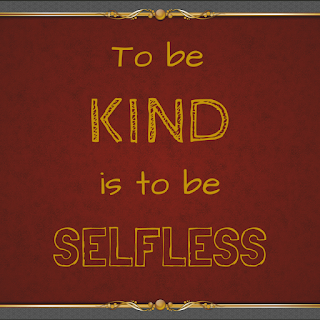 There seems to be an insufficient amount of kindness in our world. 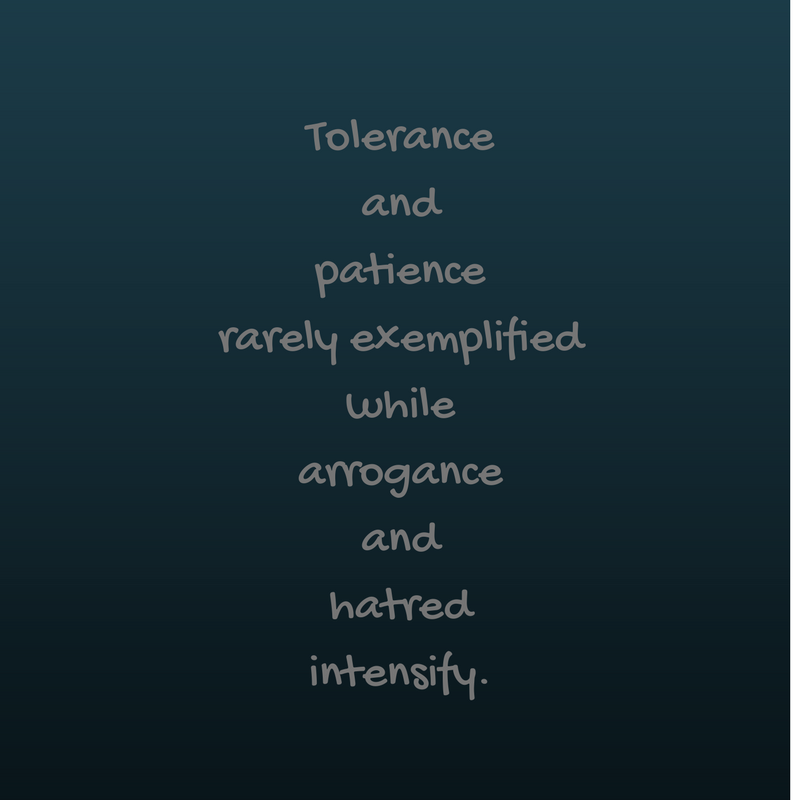 Tolerance and patience are rarely exemplified while arrogance and hatred intensify. Increased evil amplifies the voices of judgment. 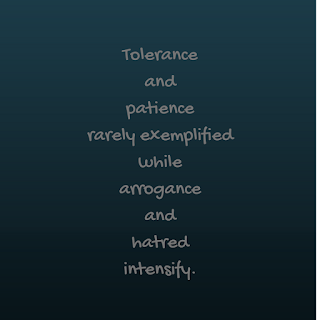 The hate-filled offenders are wrong, but are those who judge them any better? Do you think lightly of the riches of His kindness and tolerance and patience, not knowing that the kindness of God leads you to repentance (Romans 2:4)? 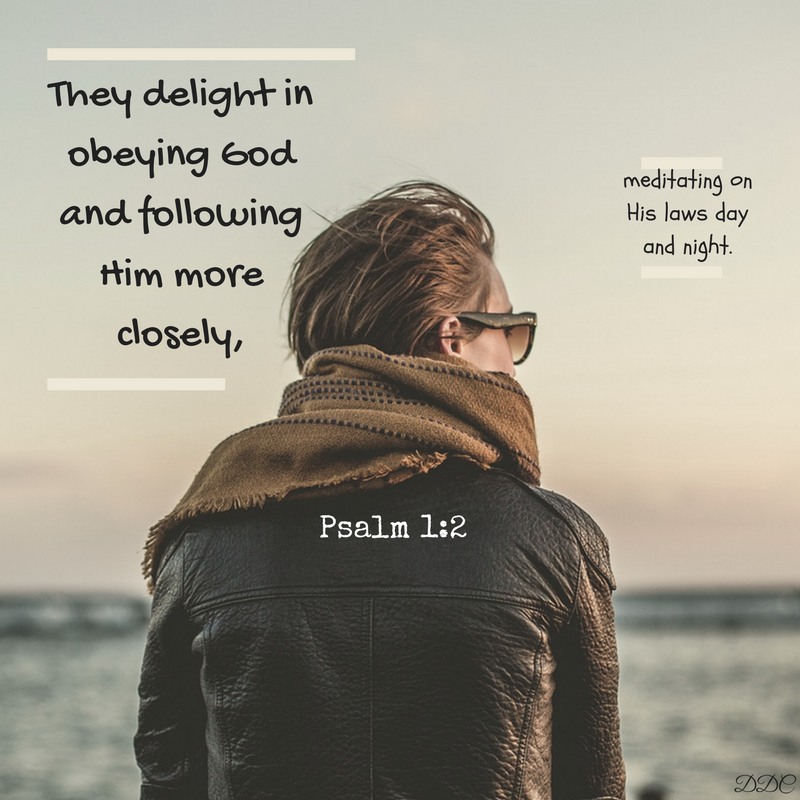 Because he had experienced the kindness of his gracious Heavenly Father through Jesus Christ, Paul understood that children of God were to represent the essence of God. He believed a godly life could turn sinners away from their evil ways into the arms of the Savior. Being filled with inspiration from God, Paul wrote powerful words to the Romans. He hoped to influence a change in society. Paul knew conversion was possible because he himself had reaped the benefits of the kindness of God. Previously known as Saul, he determined to destroy believers of The Way by murdering them. On his way to kill Jesus followers, he experienced personal transformation after meeting the resurrected Christ on the road to Damascus (Acts 9). Being an educated man, Paul immersed himself in learning all about the life of Jesus on earth. Adding to his conversion account were many other transformations. Surely he must have known about the story of the woman caught in adultery and those who condemned her (John 8:1-11). So Jesus was teaching an assembly of people at the temple when a gang of scribes and Pharisees dragged in a woman and set her right down in the middle of everyone. She had been caught in the act of adultery and they planned on stoning her according to the law of Moses. But first they wanted Jesus’ opinion on the matter—what would He do and say about an adulterous woman. They actually wished to trap Jesus so they could accuse Him of breaking the law. Silence. Probably could have heard a pin drop. Jesus said nothing. He only stooped to write something on the ground. A hush descended upon the crowd. No words. 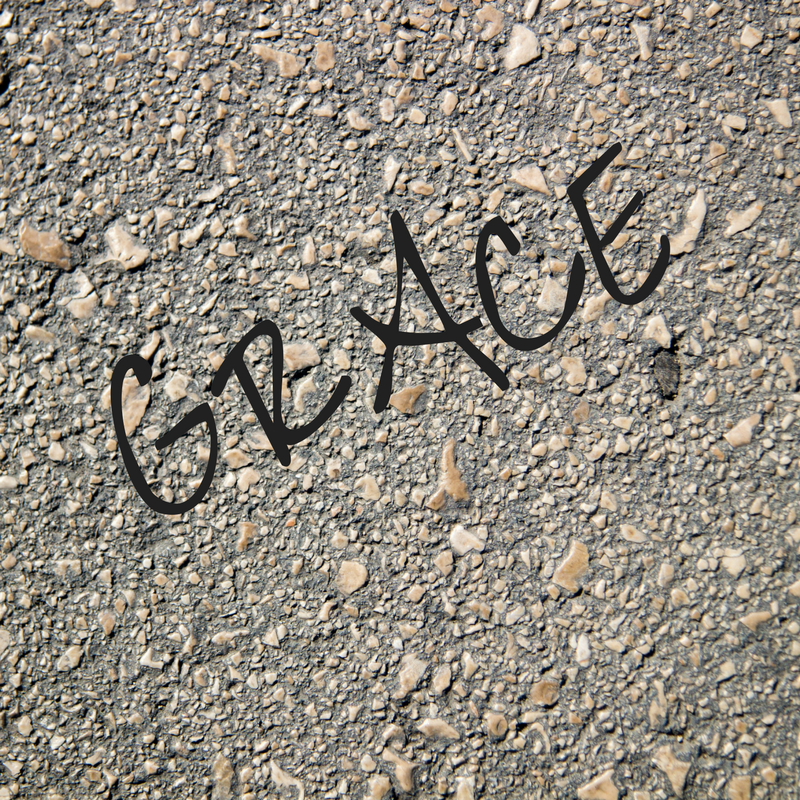 Only deafening silence as Jesus again crouched down to write something on the ground. 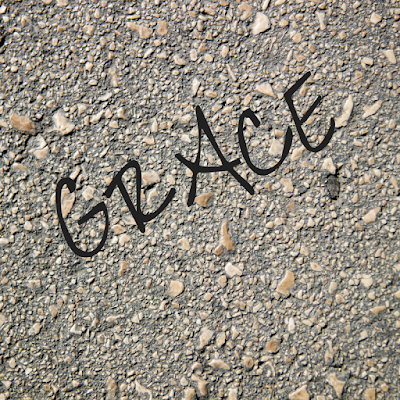 Compassionate, forgiving, generous, kind—Jesus poured His grace into this scandalous woman with one request. Go now and leave your life of sin. Can you imagine the freedom she must have felt when Jesus offered love and forgiveness instead of condemnation? Scripture doesn’t say, but I believe Jesus’ kindness led her to repentance. What about the woman’s accusers? Did they feel shame when confronted by Jesus with their own sins? Do you think they stopped to consider the worth of the kindness of God? Is it possible that the encounter with Jesus ended their moments of being judge and jury? What about the Romans who received Paul’s letter? Did they heed the words of Paul about the kindness of God leading to repentance? Have I? Have you? Whether you are an accuser or the accused, God offers His kindness to you. With love and grace, He stands ready to forgive you of all your sins. Will you allow His kindness to soften your heart and lead you to repentance? A desperate world needs to experience the kindness of God through you. 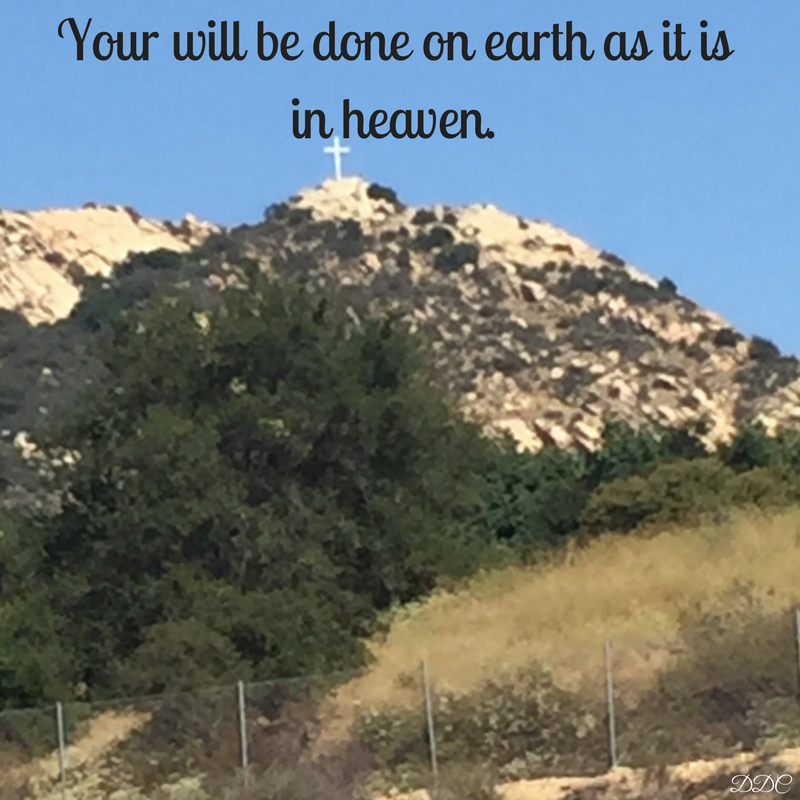 Your will be done on earth as it is in heaven. 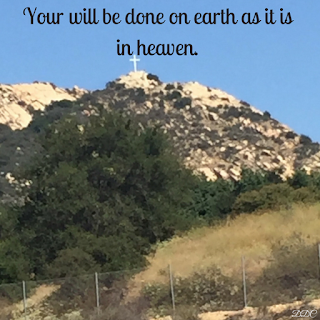 YOUR WILL BE DONE ON EARTH AS IT IS IN HEAVEN. Imagine the beauty of this world if God’s will reigned on earth. But it doesn’t. We live in a fallen world where sin and disobedience seem to increase daily. Even though Satan rules this world, believers in Christ Jesus have access to the power of God that enables them to fulfill His will in any situation. 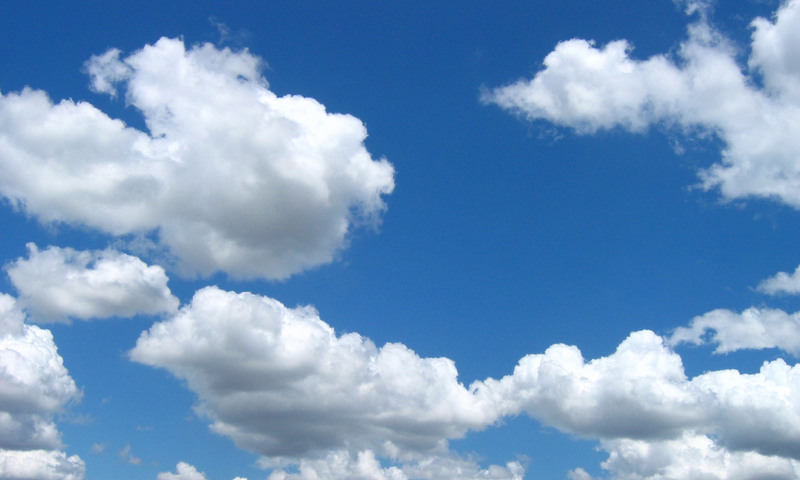 So how do believers begin to bear witness to the contentment of obeying Heavenly Father’s will? Start by praying. Prayer opens the lines of communication with God. A deeper relationship with Him grows from a daily habit of prayer With humble hearts and open ears, listen for God to speak through His Word and use His Word to communicate with Him. 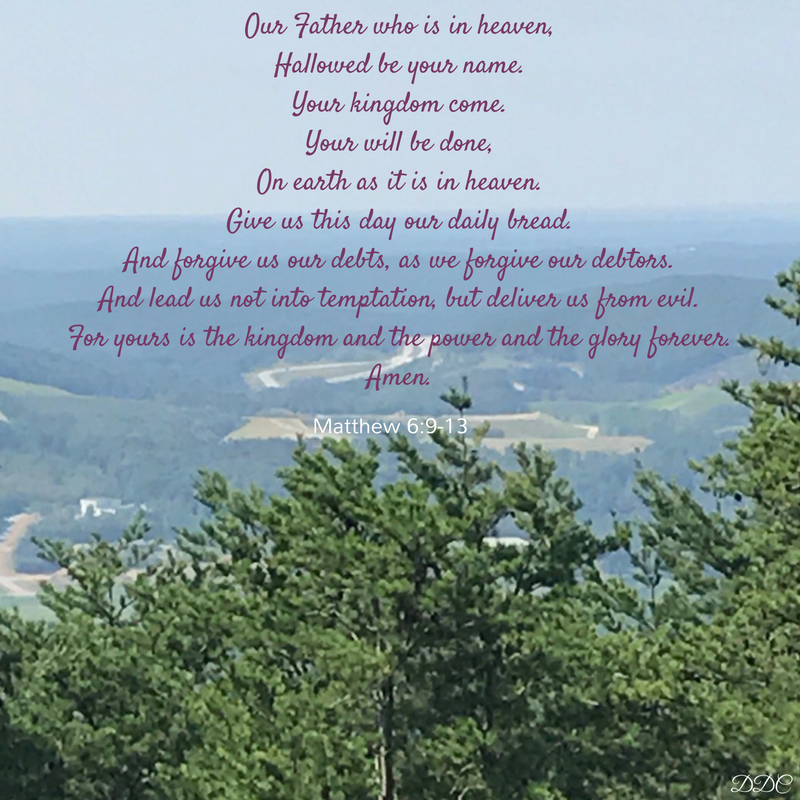 Soon His decrees will become part of your life, and hopefully spread like wildfire throughout your family, church, community, and eventually the world. Maybe you’re unsure what to say in prayer to God. If so, you are in good company. 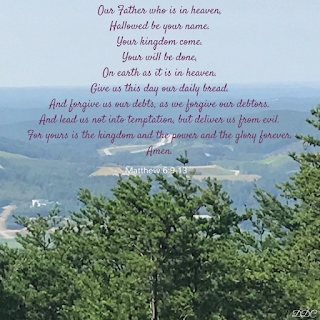 Jesus’ disciples knew He corresponded with His Heavenly Father through daily prayer. One time after He finished praying, the disciples asked Jesus to teach them how to pray (Luke 11). Jesus’ answered, “When you pray, say … and right away He began to pray. The prayer Jesus prayed was simple yet complete. It’s a model prayer, not only for the disciples, but for all people for all time. In sincerity with humility, let’s us pray together The Lord’s Prayer. Heavenly Father, who created heaven and earth, You are Father to us all, loving us more than we can even imagine. Thank you. You are a holy God. Your name is holy. You are worthy to be worshiped and adored, revered and honored. Only Your kingdom, Lord God, can bring true peace to this world. May we share the good news of the gospel of Jesus Christ with our neighbors, friend, and even enemies. Jesus, You humbly submitted Yourself to the will of Your Heavenly Father, and You desire that we follow Your example of true humility. May Your will be lived out on this earth though us Your followers until You come again to bring everlasting peace. You daily supply our needs. May we daily trust You through Your holy Word with offerings of praise and thanksgiving. Lord God, if You forgive us like we forgive others, would we be forgiven? Jesus, help us to offer to others Your merciful grace and forgiveness, and then graciously receive Your forgiveness. As we seek to draw closer to You, Mighty God, deliver us from the temptations and evil of the devil. May Your will be done on earth as it is in heaven, O God, and to You be all the glory. And all the people shall say, “AMEN” (let it be so)!